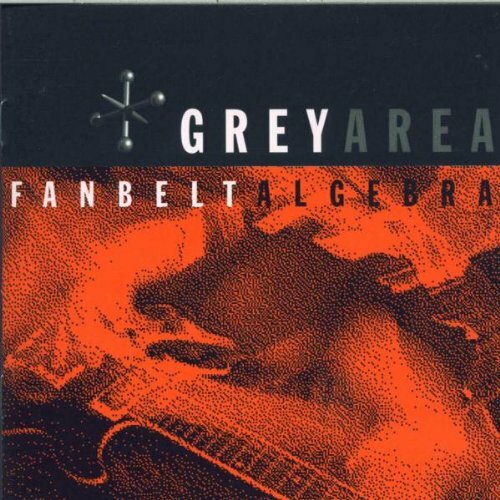 (Victory Records) “Fanbelt + alegbra” is filled with predictable rock heavily influenced by the grunge scene and the current flood of mainstream rock cuties of VH1. 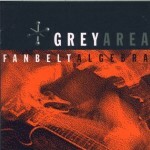 At their best, Grey Area is an average band, but their songs fail to capture the soul and energy of rock n roll. You have heard this record several times by artist with other names who have the ability to find soul and charisma in their music.